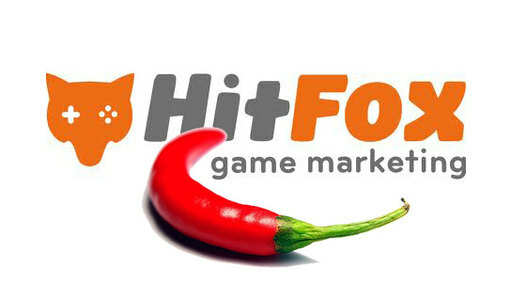 Berlin-based games retail startup Hitfox has acquired Chili Entertainment GmbH, thus expanding its portfolio to include Chili’s Ad2Games, Germany’s biggest game marketing network. This could mean the next step for Hitfox expanding its empire and becoming a fully integrated game distributor. According to the company, the purchase price is in the seven-digit euro range for the company previously majority owned by Gameforge AG. HitFox was created in the summer of 2011 by Jan Becker, Tim Koschella, Ruben Haas, Hanno Fichtner and Team Europe and specialised in offering deals on online, mobile and console games before adding performance marketing, a realm which looks set to grow with this latest move.